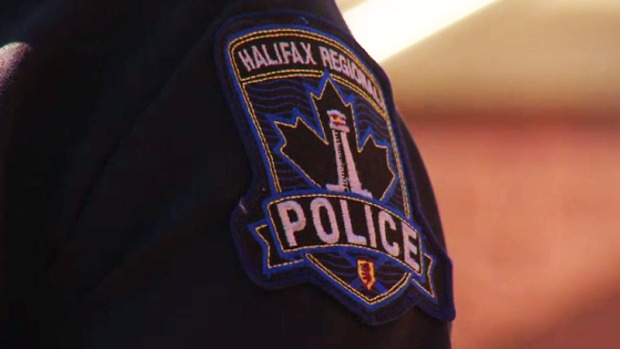 HALIFAX -- A senior police officer in Halifax has been accused of stealing an illicit substance that was seized during an earlier police investigation, the independent watchdog that oversees police in Nova Scotia says. The Serious Incident Response Team confirmed Wednesday that 35-year-old Det.-Const. Laurence Gary Basso has been charged with theft, breach of trust and obstruction of justice. The agency says the allegations involve a substance known as "cut," which went missing from an police exhibit locker some time between Jan. 1, 2015 and March 14, 2015. The substance is used in the illegal drug trade to dilute drugs to increase quantity and profitability. Halifax Regional Police have since conducted an audit of its drug exhibits, but it has yet to receive the results. When the agency started its investigation last May, Basso was suspended with pay and his status has not changed since then. "We recognize that citizens expect police officers to be beyond reproach and that these charges will be as much a concern to you as they are to us," the agency said in a statement. "We assure the public that this is an isolated incident which doesn't represent the hard work, dedication and professionalism our officers show day in and day out." The agency said the obstruction of justice charge relates to alleged steps taken to help a third party avoid arrest. During its seven-month investigation, the team said it obtained statements from 20 police witnesses and five civilians.